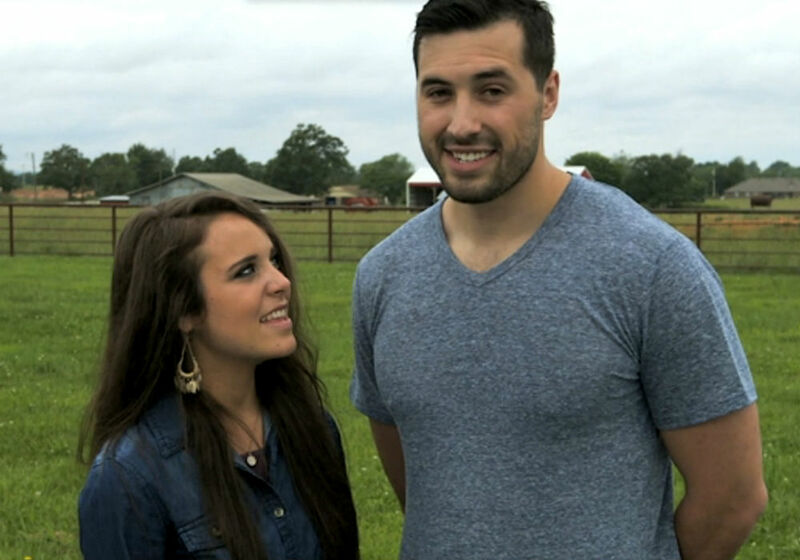 Are ‘Counting On’ Stars Jinger Duggar And Jeremy Vuolo Having Money Troubles? 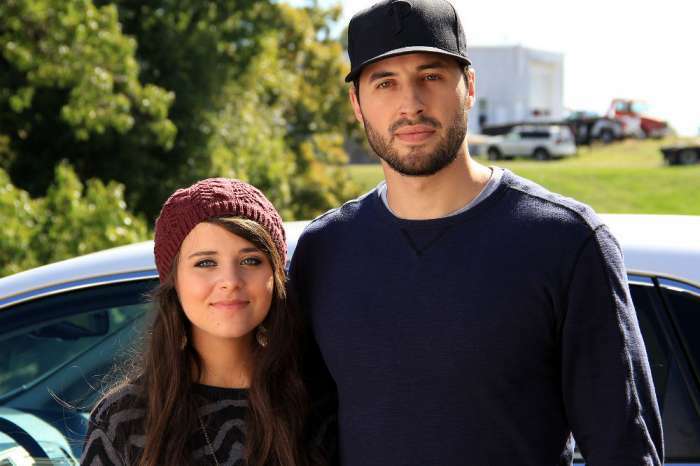 Counting On stars Jeremy Vuolo and Jinger Duggar most likely make tens of thousands of dollars per episode, but apparently, that’s not keeping them from trying to earn some cash on social media. Recently, Vuolo posted a pic on Instagram of himself with Duggar and their 5-month-old daughter Felicity, and he tagged Brooks Brothers and Ivy City Co.
As In Touch Weekly points out, this was an odd choice for Vuolo. He doesn’t usually tag clothing companies in his social media posts, but the young family definitely looks nice in the pic. It isn’t clear if this was a paid post, or if Vuolo just decided to tag the companies to let fans know what clothes they were wearing. Duggar also had fans talking with a recent post praising a Dallas coffee shop. Many were wondering if it was a paid advertisement or a glimpse at her actual life. In the pic, Duggar had Felicity on her lap. And, as the mother/daughter duo sat next to a beautiful Christmas tree, Duggar was expertly holding a YETI cup. Fans immediately started to comment that the post looked like a commercial or “paid ad.” Fans thought the pic looked like something that YETI (the maker of the Herbs brand coffee) would sponsor. Jeremy and Jinger aren’t the first members of the Duggar family to post things on social media that closely resemble advertisements. Jill Duggar has recently been posting pics of herself wearing t-shirts from Oliver & Otis. CONGRATULATIONS! The winners of the @banneroftruth Christmas Box Giveaway are: The Deluxe Box: @mrswilson0524 The Starter Box: @amber__carrell // Thanks for participating!!! Merry Christmas ? // *GIVEAWAY* Check out these Christmas gift boxes from @banneroftruth—they are the perfect gift for that theological book worm in your family ? And, in the spirit of Christmas, I am giving away BOTH of these boxes! For your chance to win: 1) Follow @banneroftruth on Instagram 2) Tag two friends who love books 3) Use the hashtag #banneroftruth Two winners will be selected on Friday, 12/14 @ 12pm (Central) and will be announced on this post. I will contact both winners via Instagram message! 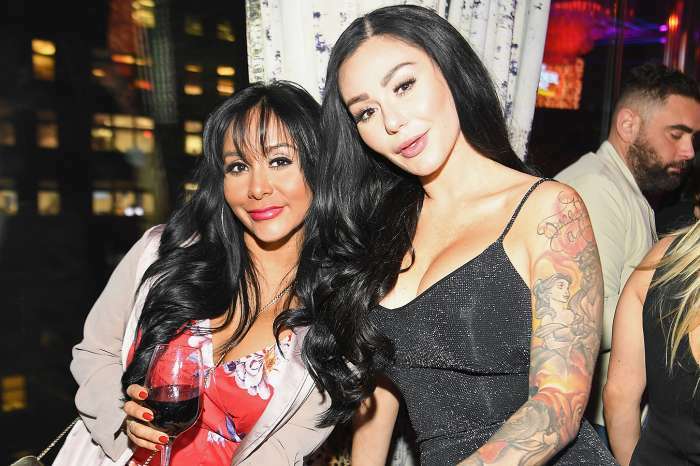 Of course, the Duggars aren’t the first celebrities – or reality stars – to promote products and businesses on Instagram. If you have hundreds of thousands of followers, it can be quite the income stream. When it comes to the Duggars, it’s kind of nice to know that they are sharing moments from their Christian fundamentalist lives instead of trying to sell a product. You can never really tell what their motivations are. 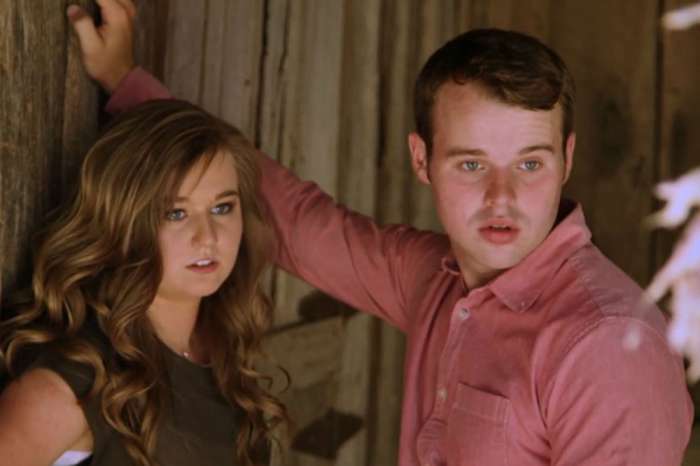 Jinger Duggar and Jeremy Vuolo will return with new episodes of Counting On to TLC in 2019.